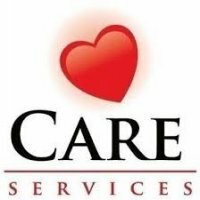 Care Service one of the best clinics in Islamabad which can provide best and affordable facilities to ill patients. In this clinic department of Neurology, and Orthopedics are present. In this clinic very famous and specials, doctors are working. You can find the complete information of Care Service here. If you are looking for phone numbers, contact details, doctors or consultation timings of Care Service then you can find these details here. 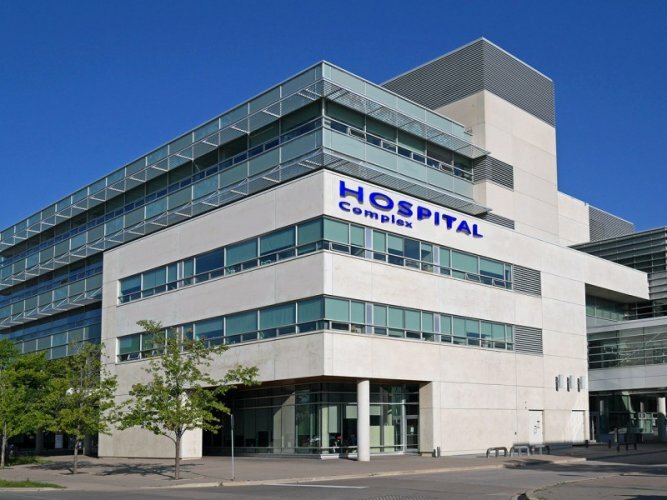 You can also find the complete list of general hospitals, clinics, kidney centers, Children hospitals, and eye hospitals near Care Service Find the best delivery hospital in Islamabad near Care Service. 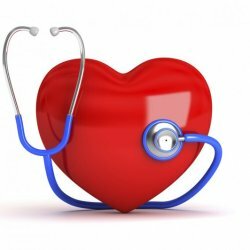 If you are looking for Care Service doctor timings, consultation details, location, maps, and address then you can find them here. You can also find the patient and public opinions and reviews Care Service here.